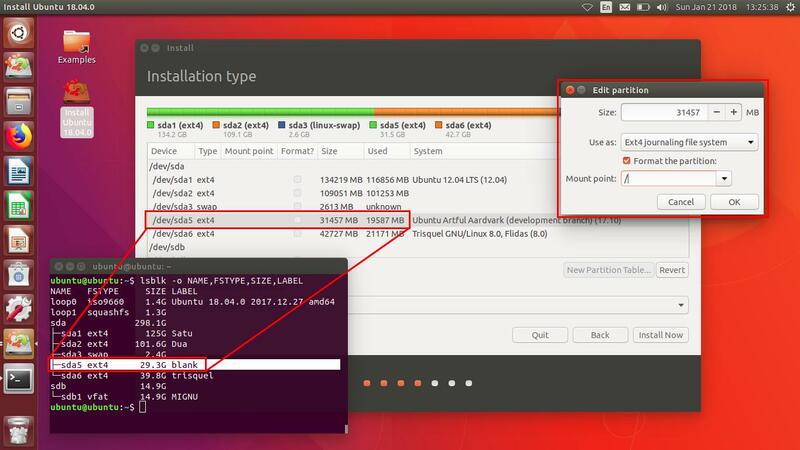 This tutorial explains the steps to install Ubuntu Unity Remix 18.04 "Bionic Beaver" for beginner. 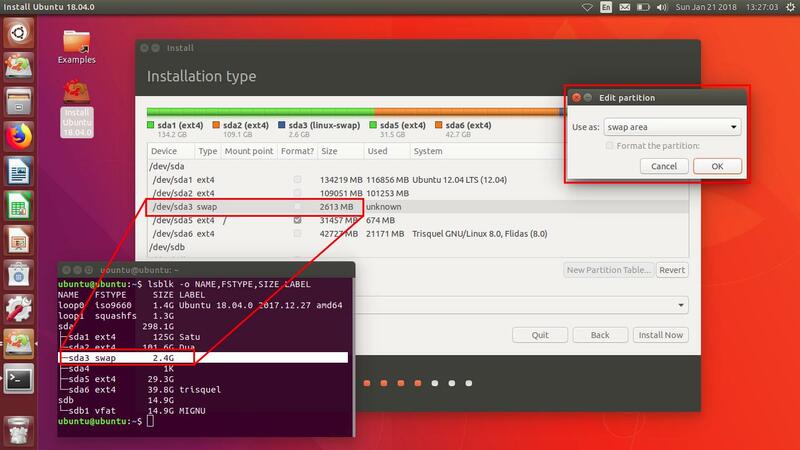 You will first prepare two blank partitions, then create bootable media, and finally experience 10 steps of installation. You should make backup of your important data (if you have another OS) and be careful in each step. The rest of progress needs only 10 minutes on a low-spec laptop (and should be faster on better computer). As of 2018, Unity Remix is a new distro. If you need more info, read The Overview. Read also The Series. 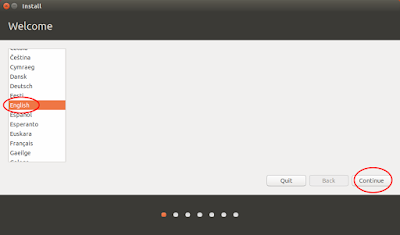 Create two blank partitions. One bigger one of 20GB or more, and one smaller one of 1GB. 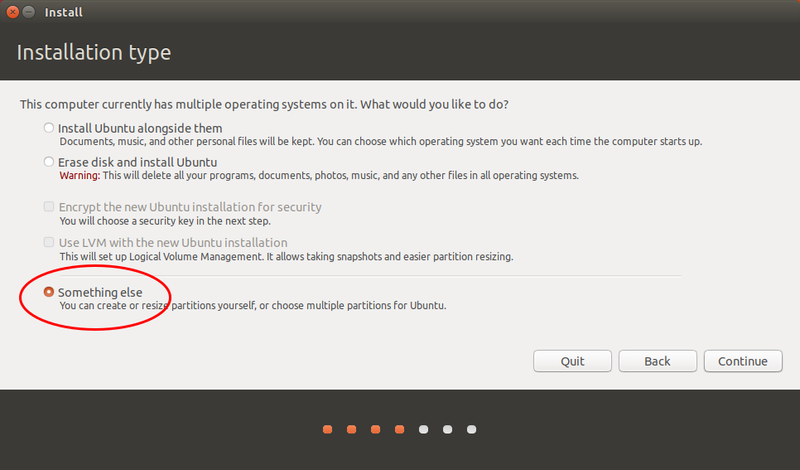 The bigger one will be the main partition (like C: drive on Windows) and the smaller one is the swap partition. You can make it with GParted program. For example: I use my /dev/sda5 of 31GB for main, and my /dev/sda3 of 2.5GB for swap. Download Unity Remix. If you already have the ISO file, skip this. 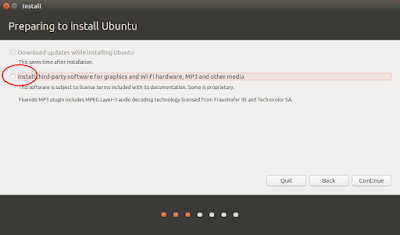 Create bootable media. 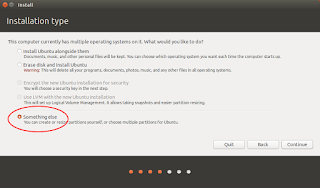 Write the ISO into USB flash disk to make a bootable installation media. You can do it with Disk Utility, Unetbootin, Multisystem, or simply GNU dd command line. If you use Windows, there is Rufus. Create backup of your important data (if you have another OS) and make sure you are ready (in full concentration and not sleepy). 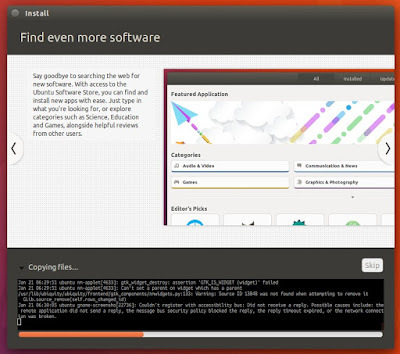 Boot your installation media so Unity Remix screen (the purple one with animated dots) appears on your monitor. 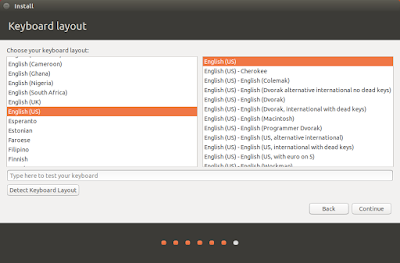 First step: select a language on the installer and press "Continue". 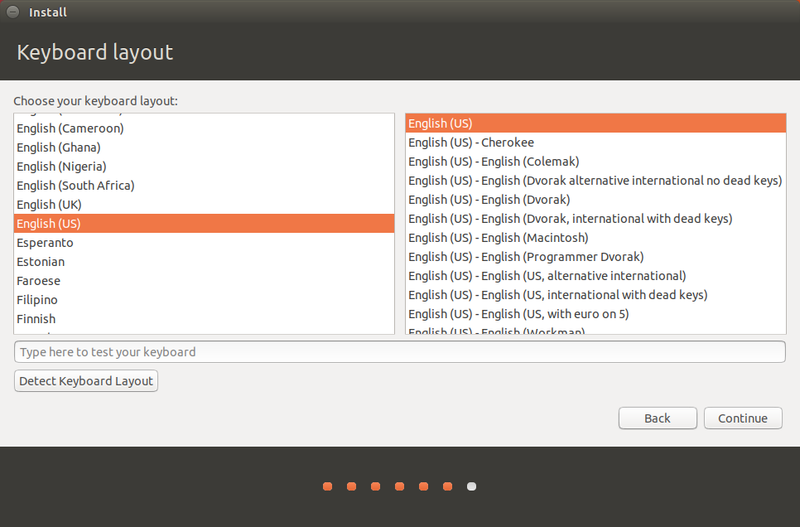 Second step: select "I don't want to connect..." so the installation finishes faster. Third step: leave all choices blank for installing third party programs. 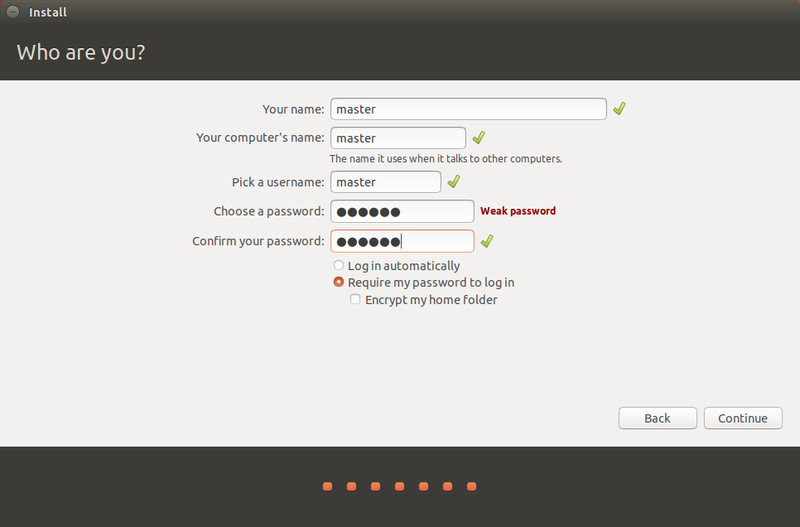 Fourth step: select "Something else". 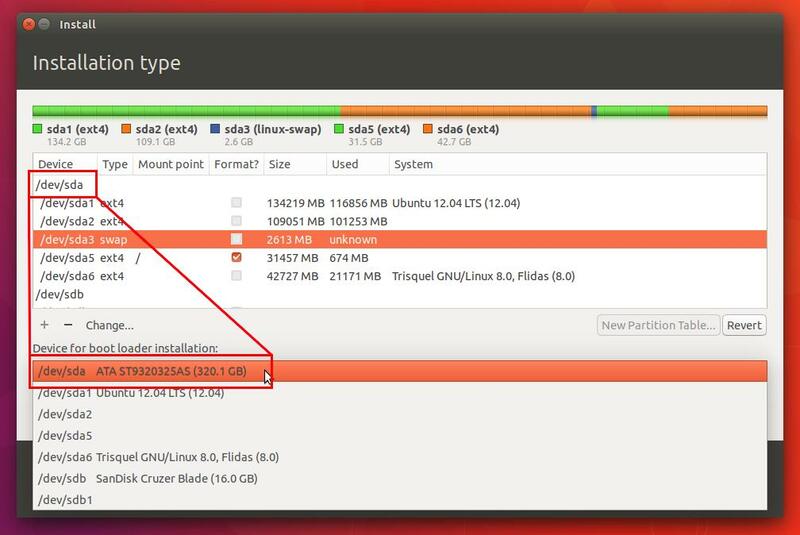 You will see a partition list and there you will create your system partitions. 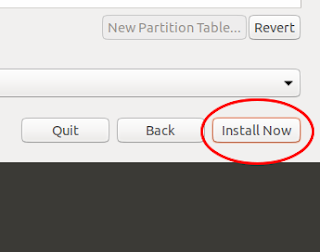 Fifth step: select the first blank partition you've prepared > press "Change" > a dialog of Edit partition appears > determine there: Size = leave it as is; Use as = Ext4 journaling file system; Format the partition = yes; Mount point = / > press "OK". Sixth step: select the second blank partition you've prepared > press "Change" > a dialog of "Edit partition" appears again > determine it: Use as = swap area > press "OK". 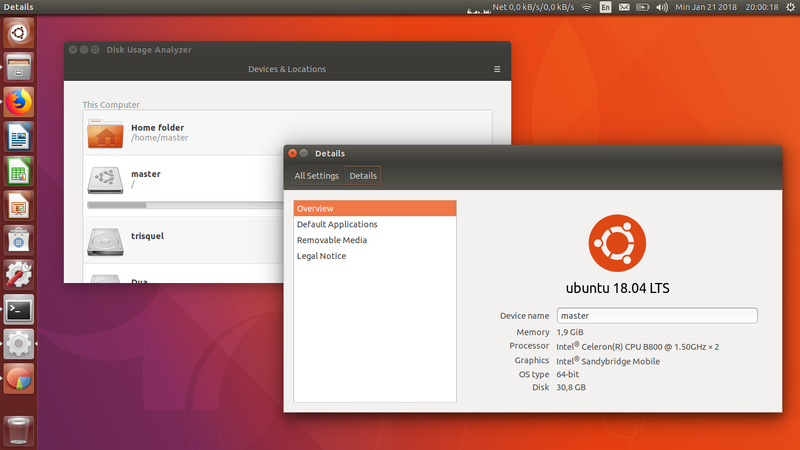 Seventh step: select Device for boot loader = the same as your hard disk address or the parent of your main partition. In this example, because my main partition is /dev/sda5, then my hard disk is /dev/sda. 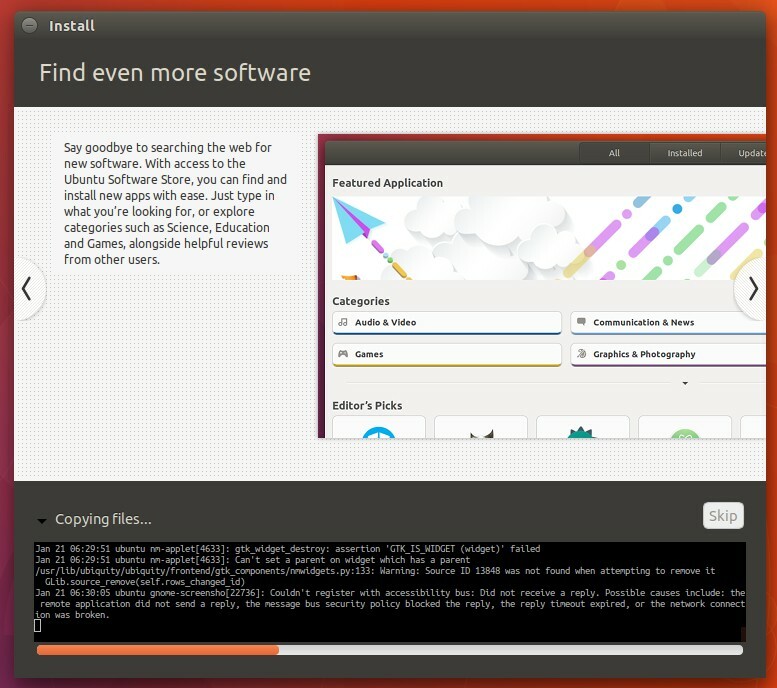 Eighth step: press "Install Now". 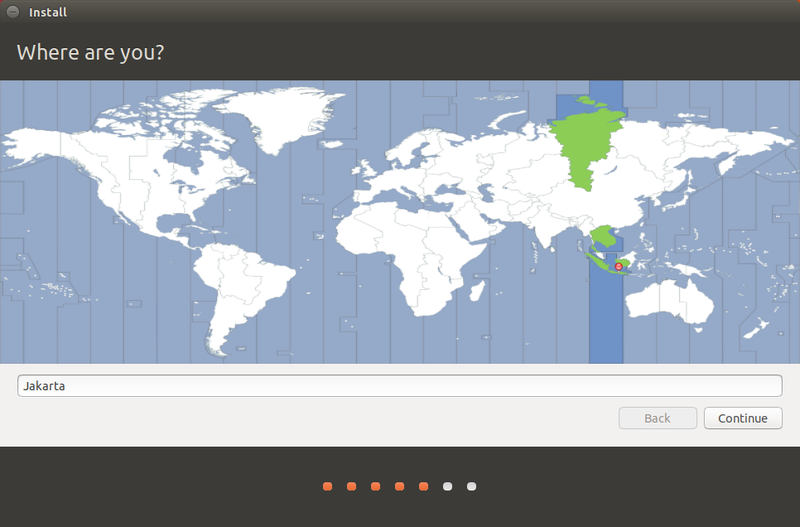 Select your country region, keyboard layout, and create username/password. 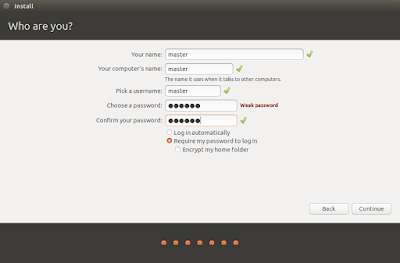 Tenth step: just wait until the whole system installed properly. This step should be under 10 minutes on medium-high spec. computers. 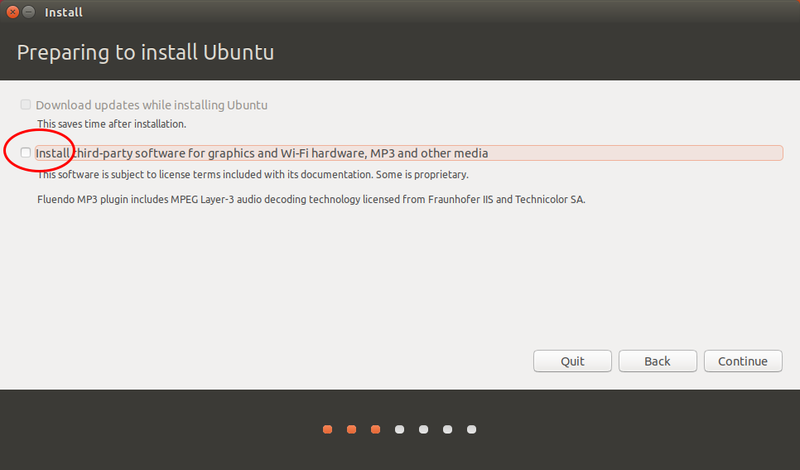 Once installed, the installer says Installation Complete. Now it's your time to Restart and have a nice day with Unity Remix!